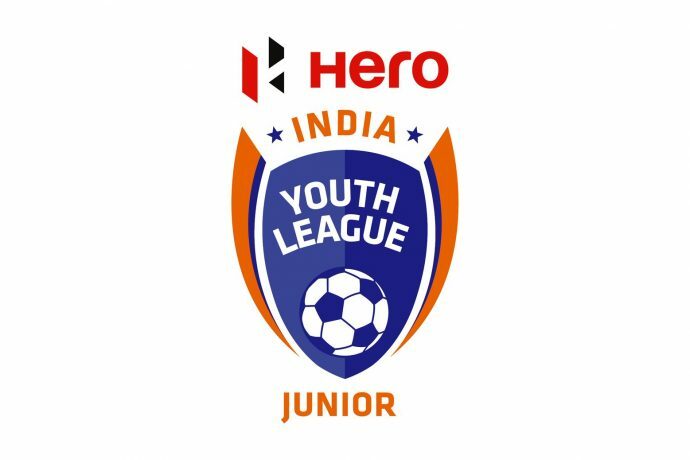 The Chennaiyin FC Under-15 team will commence its 2018-19 Hero Junior League (formerly Hero U-15 Youth League) campaign with an away game against new entrants Great Goals at the Sri Sivasubramaniya Nadar (SSN) College Ground in Chennai on Monday April 8, 2019 with kick-off at 4 PM. The CFC U-15s’ will face three other teams home and away apart from Great Goals; namely Chennai City FC, Raman Vijayan Soccer School (RVSS) and FC Madras. In their debut season last year, the CFC U-15s’ won the Chennai zone with an unbeaten record comprising five wins and three draws. Following that, it was a learning experience in the final round against national opponents, as they bowed out at the group stage. Under the tutelage of Head Coach Aldroy Atkinson a second consecutive season, majority of the CFC U-15 squad, akin to the U-13s and U-18s, is comprised of players from around Tamil Nadu. All but one of the 29-man U-15 squad hail from seven districts across the state – Chennai, Coimbatore, Dindigul, Karaikudi, Neyveli, Thanjavur and Tuticorin. Of these, ten boys have been promoted from last season’s CFC U-13 squad while five have been retained. Two of the promoted boys from last season’s U-13 squad are the versatile Rahul Manjula and striker K. Suriya. Rahul was the U-13s’ captain in a memorable debut season last time out, winning the Chennai zone with a 100% record. K. Suriya also starred for them with a whopping 21 goals en route the final round. Both boys were called up to national camps, following impressive performances for the CFC U-13s. They will be aiming to replicate their form with the U-15s along with the other promoted talent. “The U-15 boys are a fantastic mix of talent that comprises promoted (from the U-13s), retained and new players from around Tamil Nadu. It is a crucial stage of their development in which they need to keep their heads down and work hard. The U-18s had an impressive season reaching the quarter-finals of the Elite League final round while the U-13s have begun well in the Sub-Junior League Chennai zone. I expect our U-15 boys to do the same as we focus on holistic development across all our age-group teams,” said Syed Sabir Pasha, CFC’s Technical Director of Youth Development and First Team Assistant Coach.